HomeBlogsWhy Dharamshala became the Home of the Dalai Lama in India? Why he chose Dharamshala as his home is actually no mystery if we dig a little deeper. In the cultures and traditions of Tibet and Dharamshala, we would find ample of similarities. 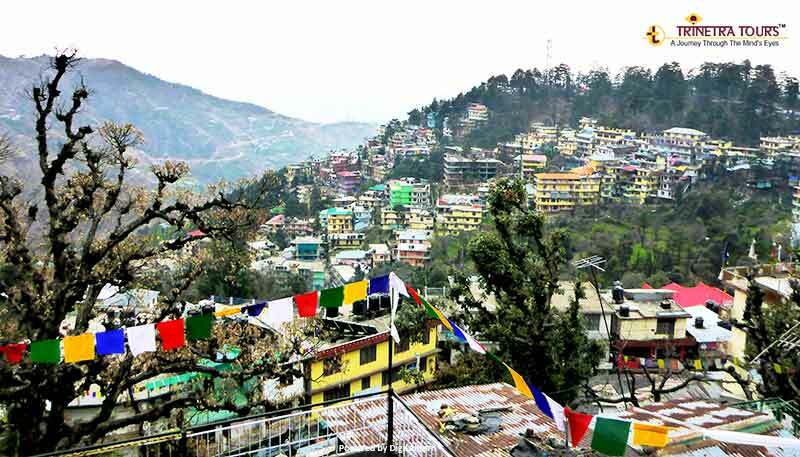 It is only because of the common features that Mcleodganj is also popularly known as 'Little Lhasa' amongst the Tibetans. Majority of the population over here are Tibetans, Gaddi community of Mountain region and Christians who settled here since colonial rule. It is a small hill station where people of different castes and creeds have been living in harmony. The 14th Dalai Lama did not disturb this religious bonhomie which was already present there further He created a sublime atmosphere based on equality and mutual trust. Practicing Buddhism which is splendid and enormous in the terms of spirituality demands serene and calm surroundings. 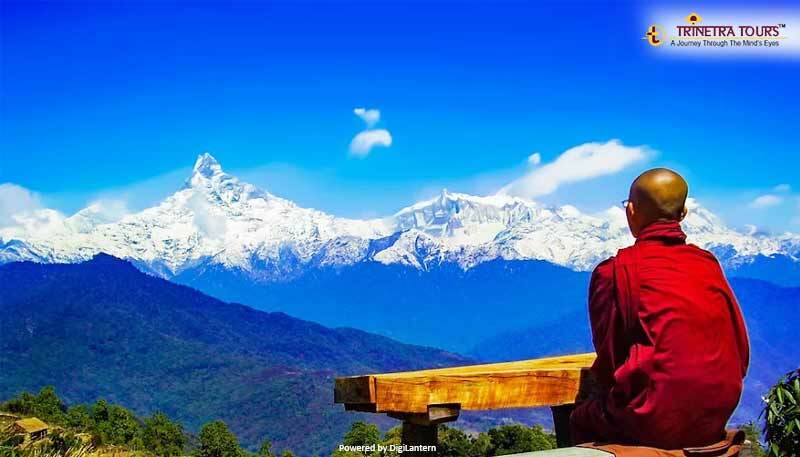 Mcleodganj, which is away from the humdrum and chaos of metro cities and profusely drenched with serenity and beauty of nature makes for an ideal destination for monks. This could possibly be another strong reason for choosing Dharamshala as the abode of The Dalai Lama. 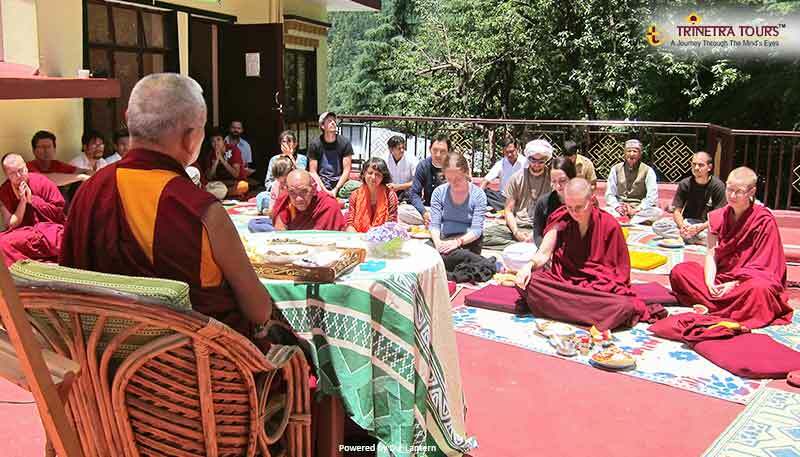 Dharamshala has always been amenable to different cultures and knowledge. There is a Library of Tibetan Works and Archives which is home to about 80,000 manuscripts and which reflects Tibetan history, politics, and culture. So, now it has become a place of pilgrimage not only for Buddhists but visitors from around the world comes here to explore their spirituality through yoga, meditation, and ancient healing practices. Also, upon settling in Dharamshala, The Tibetan leader took charge of his community, culture, and people of Tibet by discussing remarkable issues with the Indian Government and formed his own ‘Government in exile’ in Mcleodganj, Dharamshala. In no time he was capable of drafting a separate section of education in Indian Ministry of education for children of Tibetan refugees and the Indian government accepted his proposals. Tibetan culture is massively packed with natural and ancient sciences, education and other Buddhist practices. Tibetan people including The Dalai Lama has immense interest and they are highly possessive of their culture and traditions. This was one of the key reasons for negotiating over running separate schools and different departments for home, education, information, security, economic and religious affairs. If you also wish to explore your spiritual side there’s probably no better place than India to do it. You may visit our meticulously designed itinerary ‘The Natural & Spiritual Splendours of North India’ if you’re interested in a spiritual trail in India. For enquiries please feel free to reach out to us at tours@trinetratoursindia.com.